The Familiar, The New And Who? It is this time of year that Black composers of classical music are highlighted, spotlighted and performed. 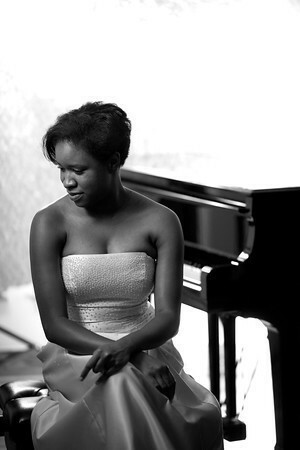 Pianist, Dr. Artina McCain has once again curated a program of Black classical composers from the Austin Chamber Music Center.